LINGERIECATS brand sold exclusively at lingeriecats.coms. LINGERIECATS brand sold exclusively at lingeriecats.com. Material: 100% Polyster. Contents:3 pcs. Under Burst: 32"~36" Waist:23"~29" Hip:32"~36". Size: Free size. 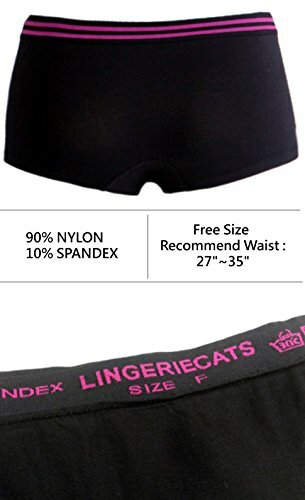 Top length*:78cm/Sleeve length*:39cm ; With matching thong ; ; With matching bow belt ; Features: Belt-style double-breasted design for the active ; * Lay-Flat Measurement.